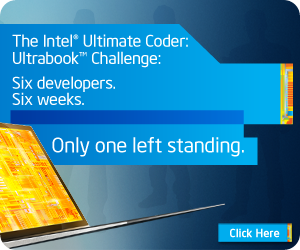 The Intel Ultimate Coder Ultrabook Challenge is here! 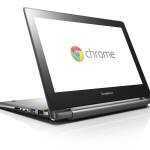 6 teams of developers have been recruited to do something special, with a very special Ultrabook. 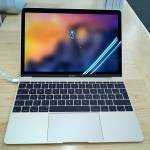 The Intel Ultimate Coder Ultrabook Challenge has just kicked off and I’m extremely happy to say that I’m one of the judges who has to test all the software on a next-generation touch-enabled Ultrabook. Over the next 6 weeks myself and three other experts will be watching closely and reporting on the progress of the 6 coding participants/teams; Lee, John, George & Suresh, Sagar, Shailesh and Andreas. One of them is going to win a bunch of cash but whatever happens, we’re going to get some good insights into the process and the type of software that is possible on a touch-enabled Ultrabook. 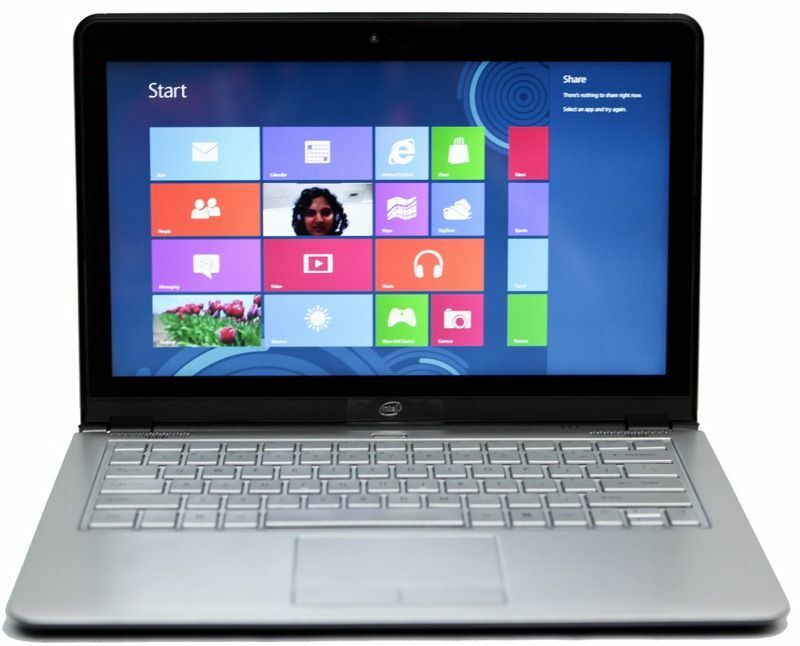 With Multi-touch, an accelerometer, compass, ambient light sensor, NFC and gyro built into the pre-production Windows 8 Ultrabook it’s likely to be something similar to the reference design we saw at CeBIT this year. 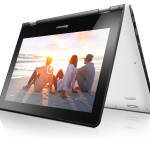 See the video below for more touchscreen Ultrabook demos. At this stage we have no idea what the coders are going to work on but they’ve all been tasked with writing up their experiences so we can all learn something. You can track everything from coders posts to facebook comments and judges input on a new Intel Ultimate Coder website. 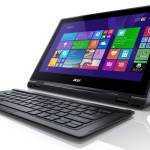 If you’re in any way interested in Windows 8 and touch development I advise you to follow along. The Ultimate Challenge. Six developers compete for six weeks to create apps that take full advantage of the performance advances, graphic excellence, touch and sensor technologies of the latest Ultrabook™ computers. Watch as they leverage the technology and rock their code to develop a new app, or port an existing one to next generation Ultrabooks. 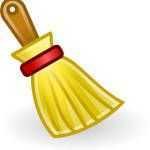 Do you have any thoughts or tips for the coders? What sort of app would you like to see? Should coders aim to us all the sensors? Would you like to see something serious or entertaining? Disclosure: This is a sponsored activity by Intel. Judges are getting compensated for posts and advertising. All content is sourced and edited by the judges. 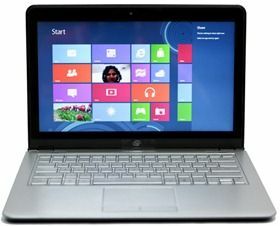 when can i get this ultrabook?? ?